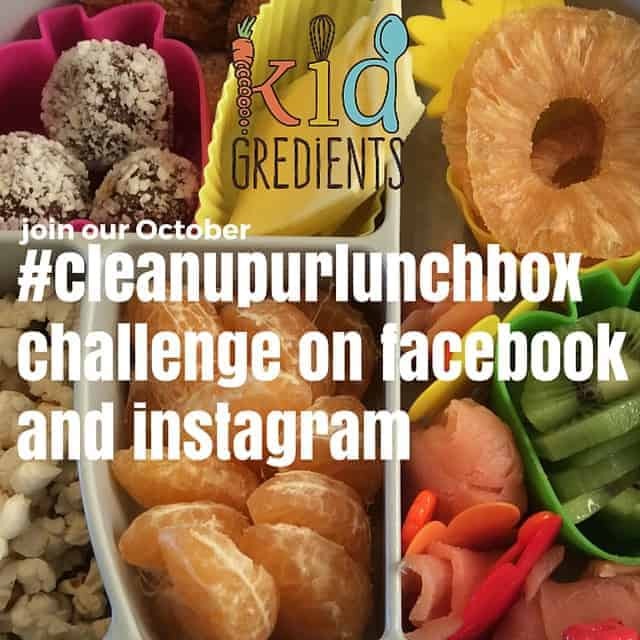 So, it’s the first day of October, a new month and a great day to start on our Challenge for the month of October- to get on track to a new lunchbox routine #cleanupurlunchbox. What’s my plan for this month? Swapping our the processed and packages for yummy (easy to make) alternatives that will hit the kids hunger on the head but that will also give them a treat or two. How do you get on board? Well, each day I’ll be emailing you a tip of the day and recipe to try, it may be something you’ve seen before or it might be a brand new one. You can signup here. 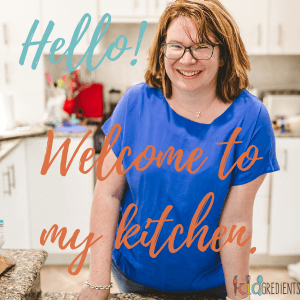 People often ask me how I make my lunches, and I’ll be showing you all my tools and tricks so that you too can create awesome stress free yummy lunches. Today’s recipe? 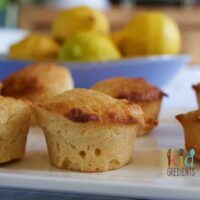 Easy lemon mini muffins. 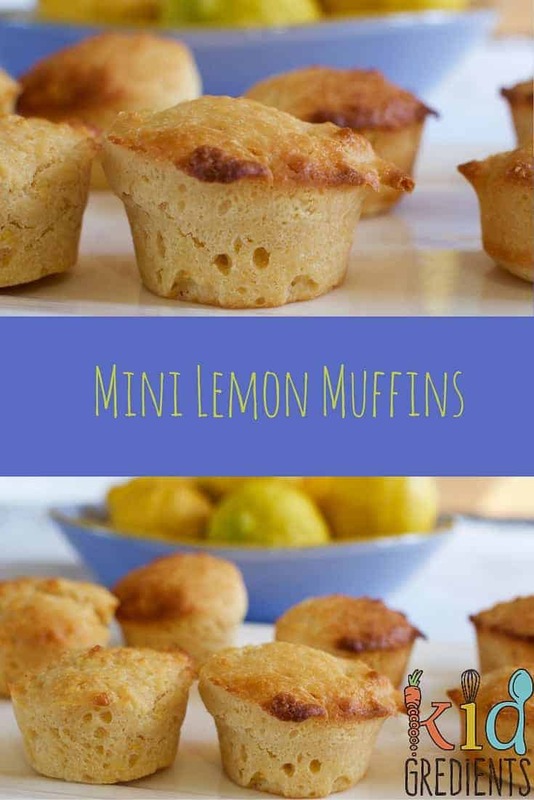 This is a cheeky recipe, they are easy to make, I do them in my silicone mini muffin pan and it makes 36 mini muffins, so they go in the freezer and I pull them out the night before and pop in the lunchbox to defrost. Now, I’ve used panela as my sugar of choice to sweeten them, but feel free to switch that for whatever sugar you prefer. 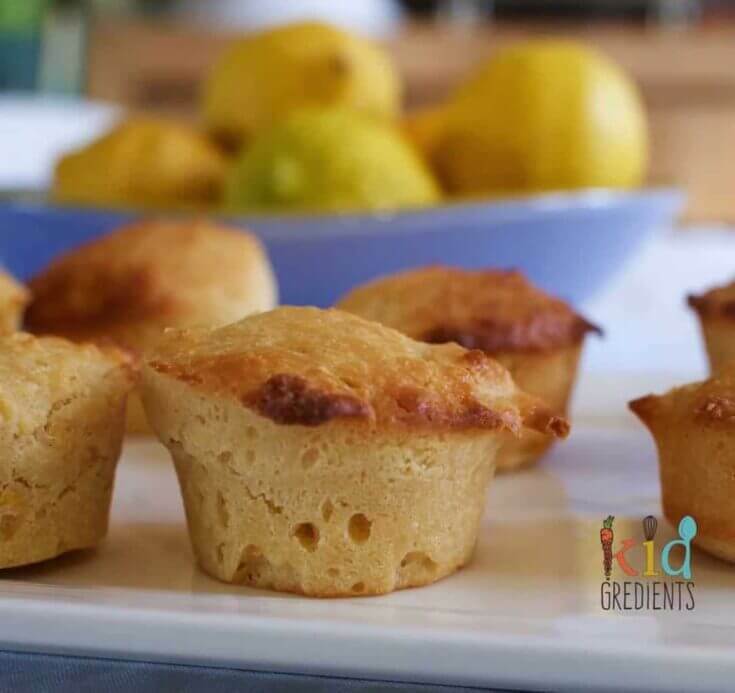 Lemon mini muffins, easy to make, low sugar and perfect for freezing for the lunch box. Day one of the #cleanupurlunchbox challenge for October. 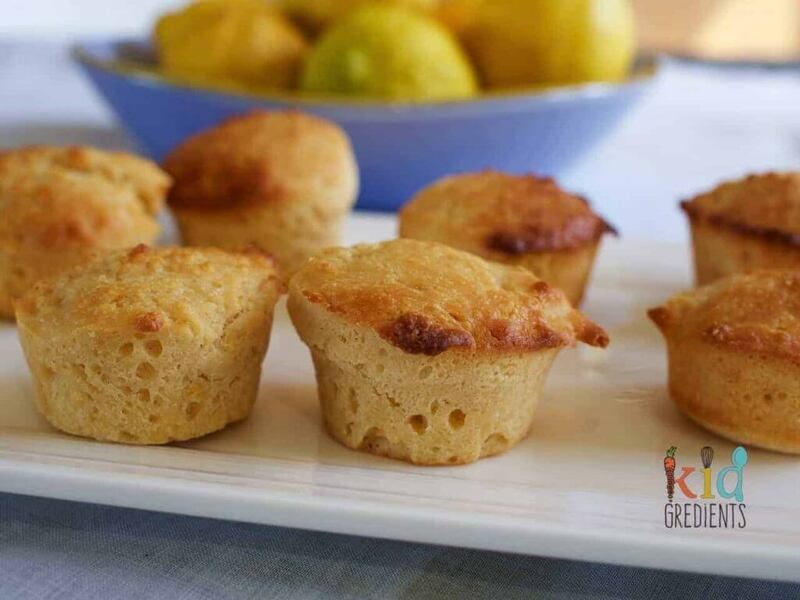 Combine the yoghurt, lemon juice, lemon zest, melted coconut oil and eggs in a mixer and mix for 30 seconds. Add the sugar and flour and beat for 1 minute. /3 fill mini cupcake trays with the mixture. Sorry this is gonna sound silly but at what stage do I add the sugar? As it says to add it twice.. It doesn’t really matter! I’ve fixed it up, it goes in with the flour. 🙂 i have updated myself with all the posts from 1st october to 7th october here on the blog. Where can i find the information about how to participate in the challenge ? I’ll send you through the previous emails! But I’ll do it in the morning! I signed up today for the #CLEANUPURLUNCHBOX CHALLENGE .. hope i am not too late . Yum. Made them with orange instead of lemons. Delicious. Thank you. Oh yum! I love switching citrus fruit around!